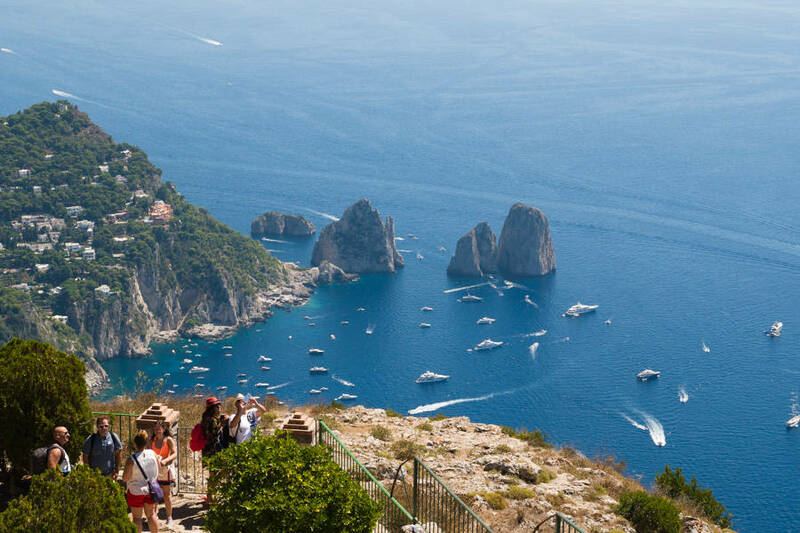 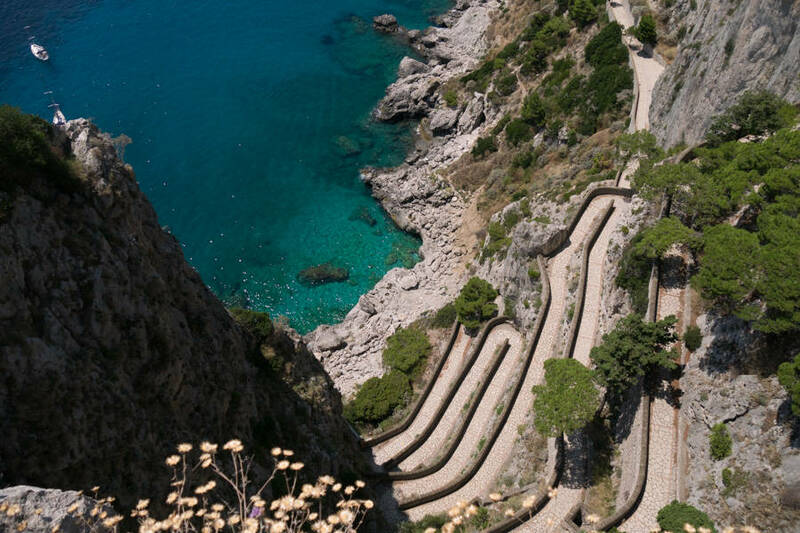 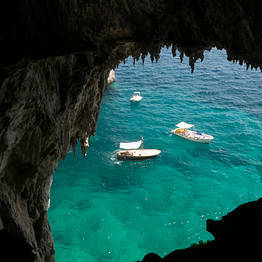 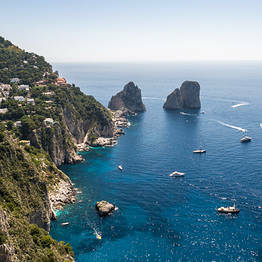 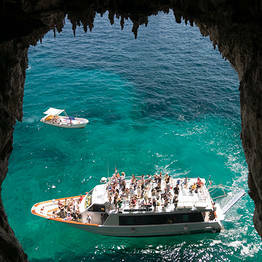 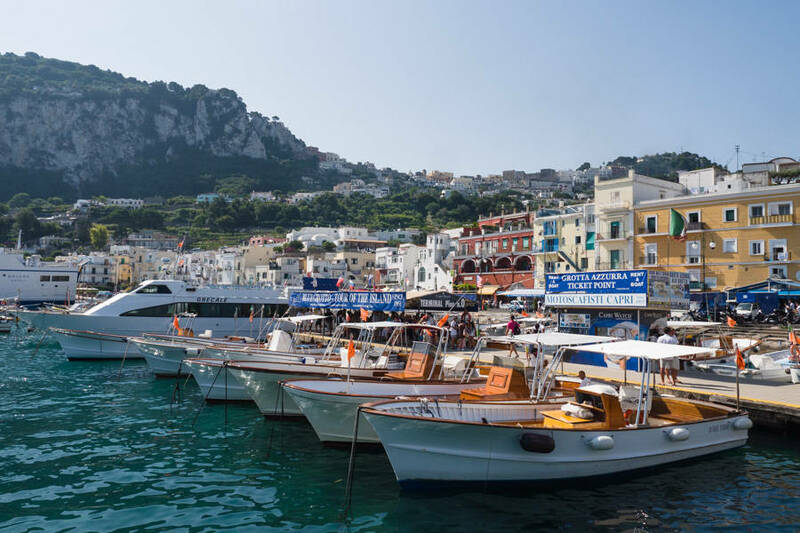 Capri Day Tour - Your one stop shop for a DIY day trip to Capri! 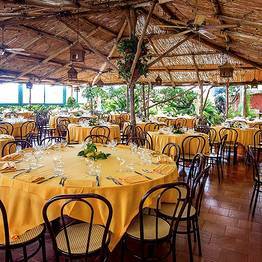 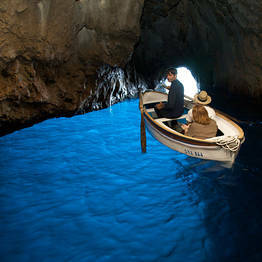 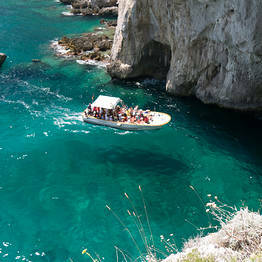 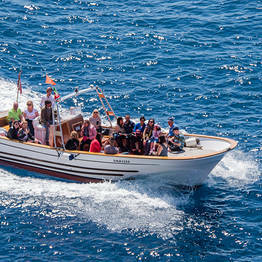 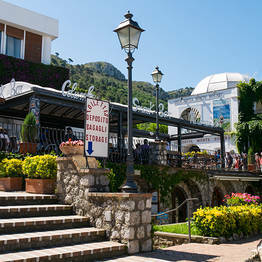 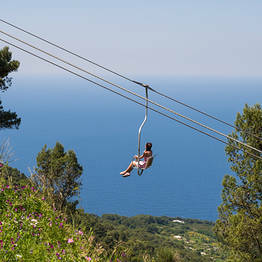 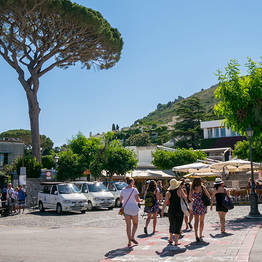 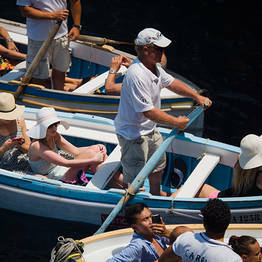 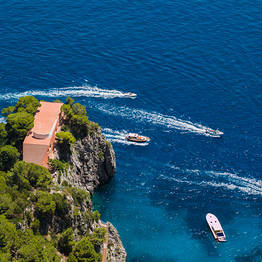 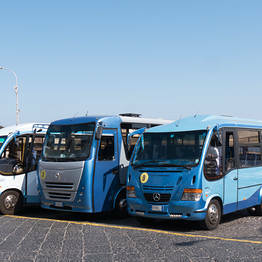 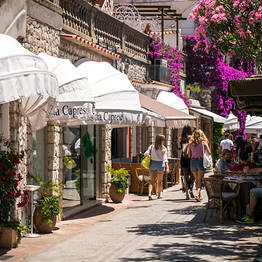 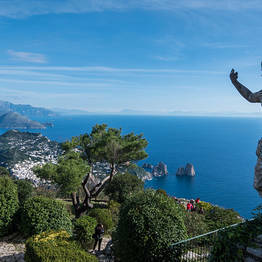 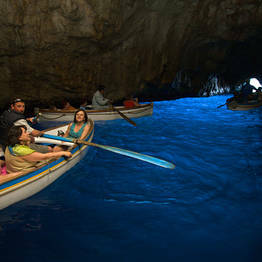 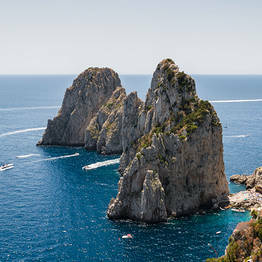 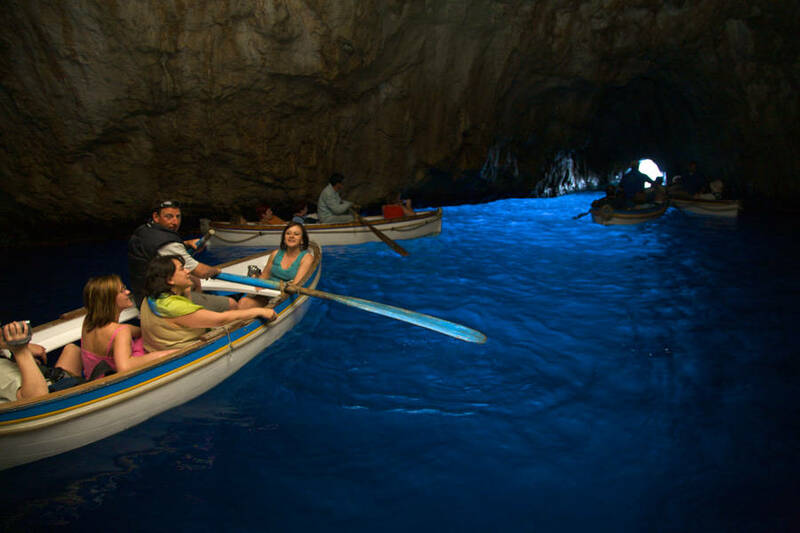 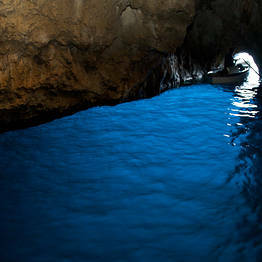 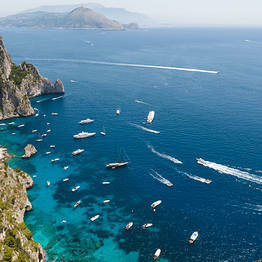 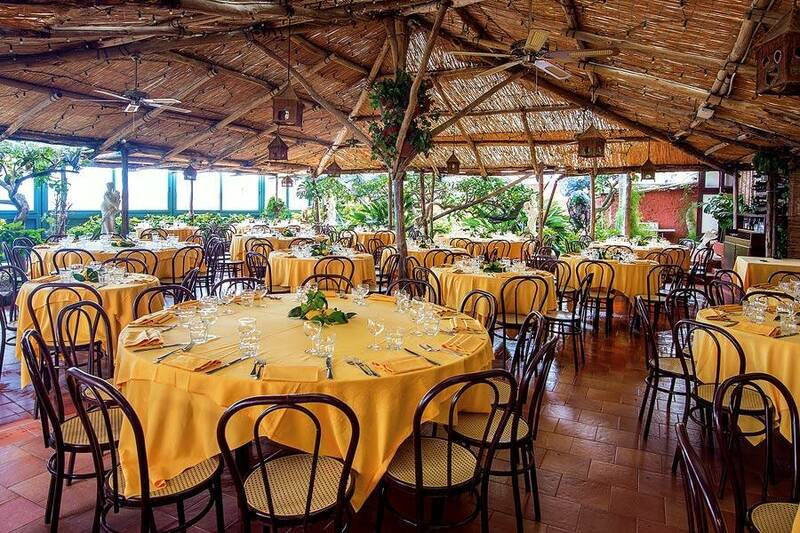 Do you plan on taking a day trip to the island of Capri during your vacation in Sorrento? 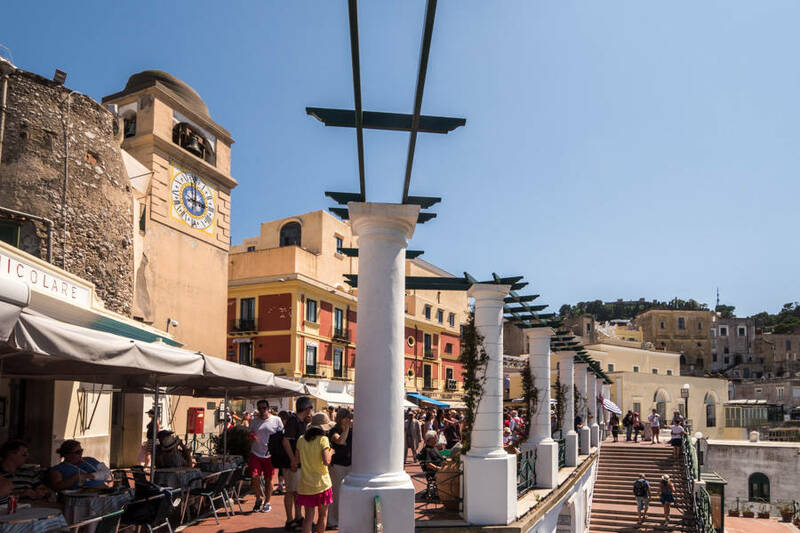 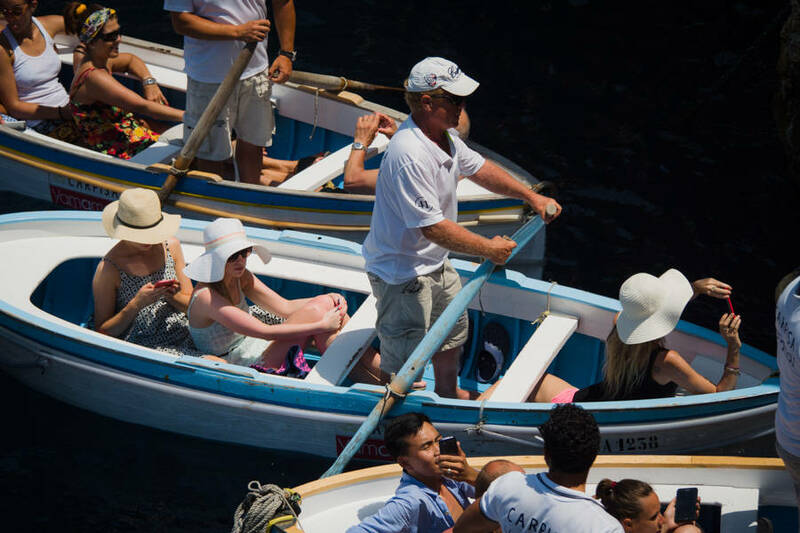 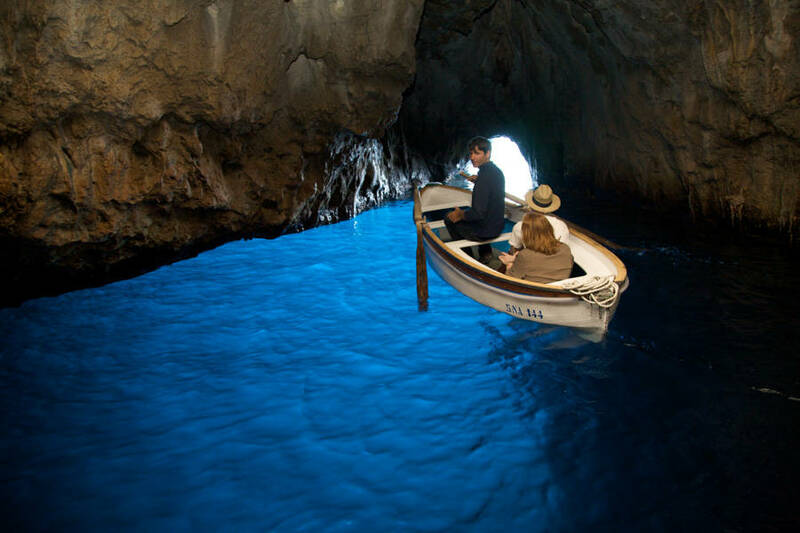 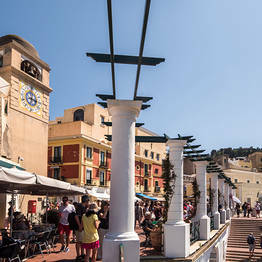 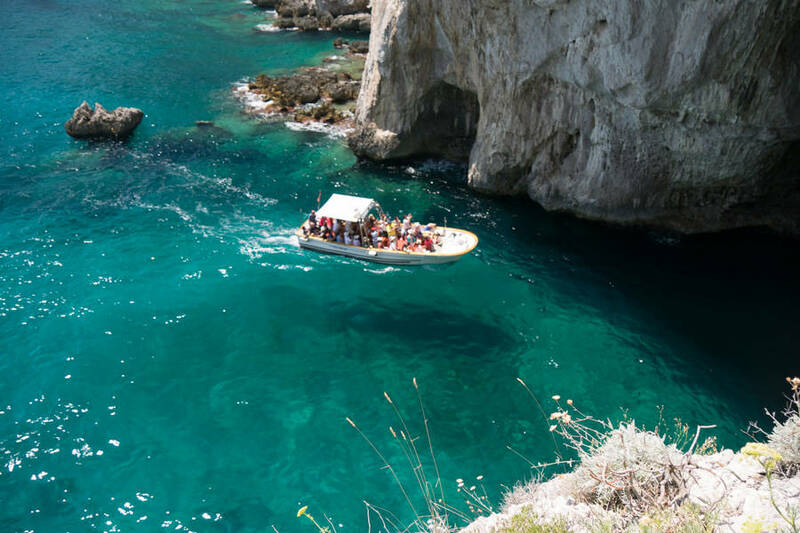 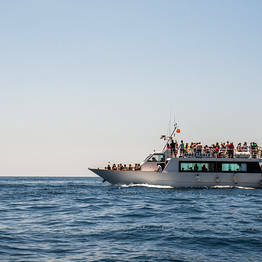 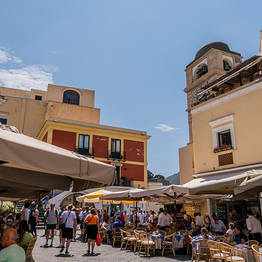 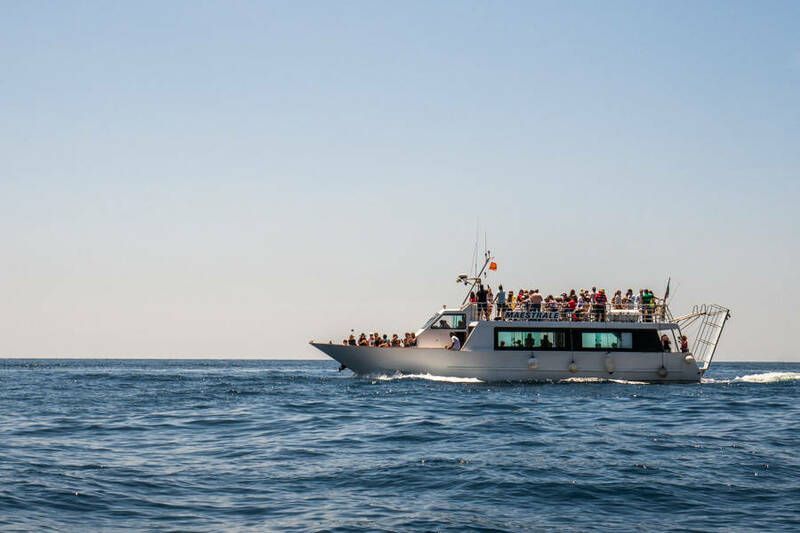 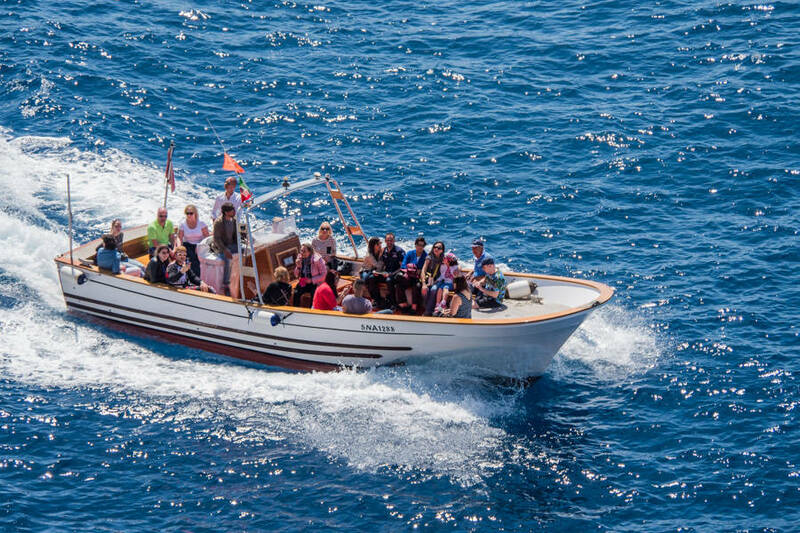 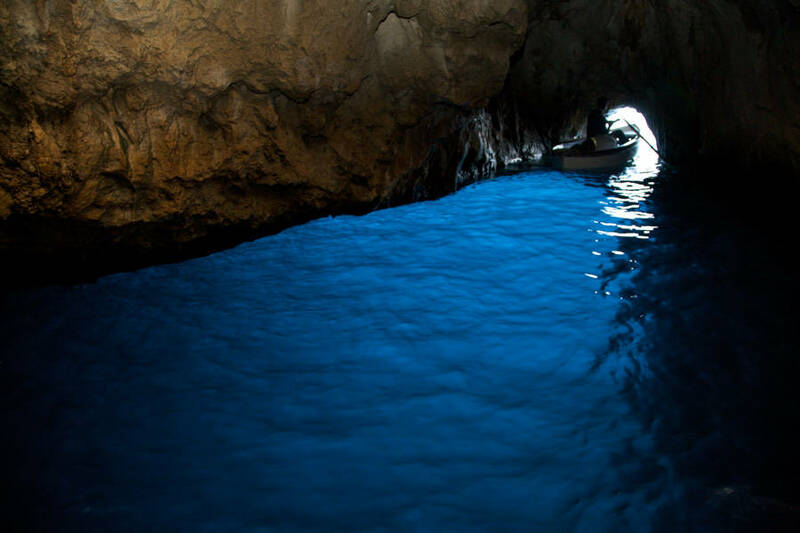 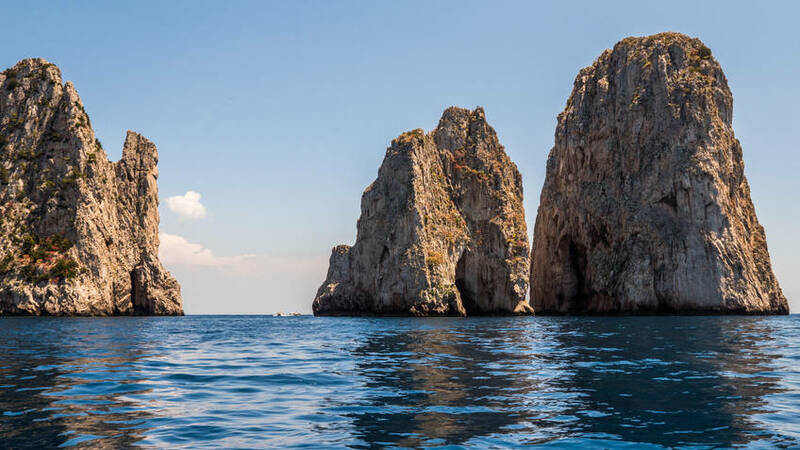 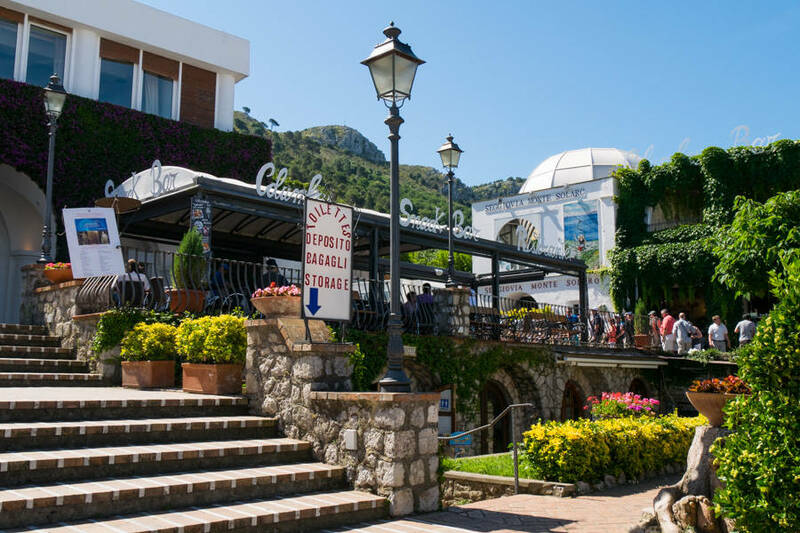 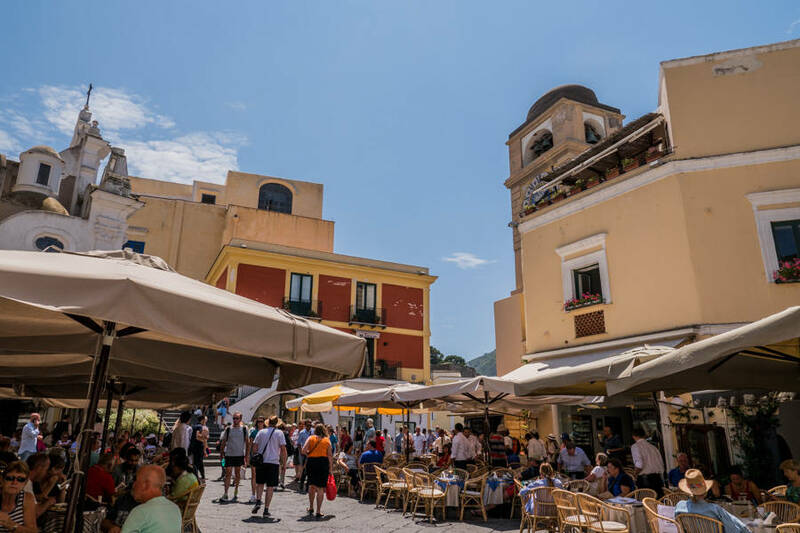 It's a great idea, as the ferries between Sorrento and Capri are frequent and quick, but once on the island you'll need to make the most of your time to see all the sights and attractions. 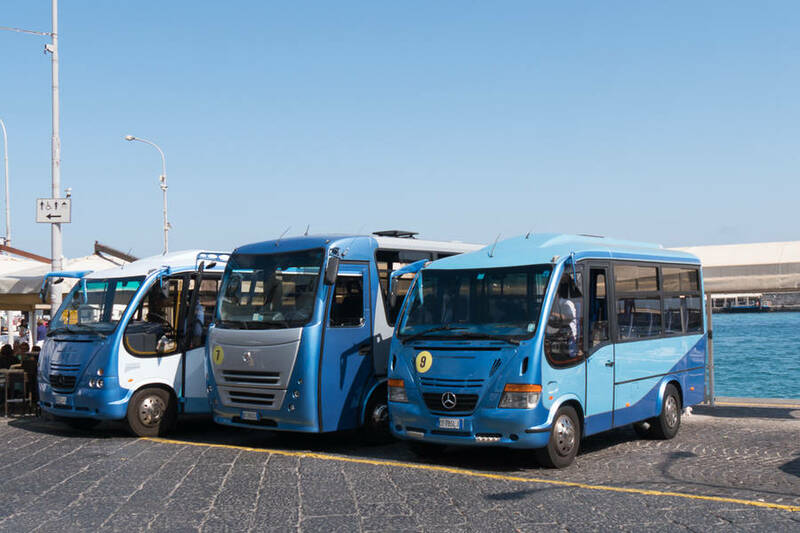 This independent DIY day trip package lets you skip the long lines for public transportation and tours, so you can spend your time enjoying your day rather than wasting time waiting in long queues. 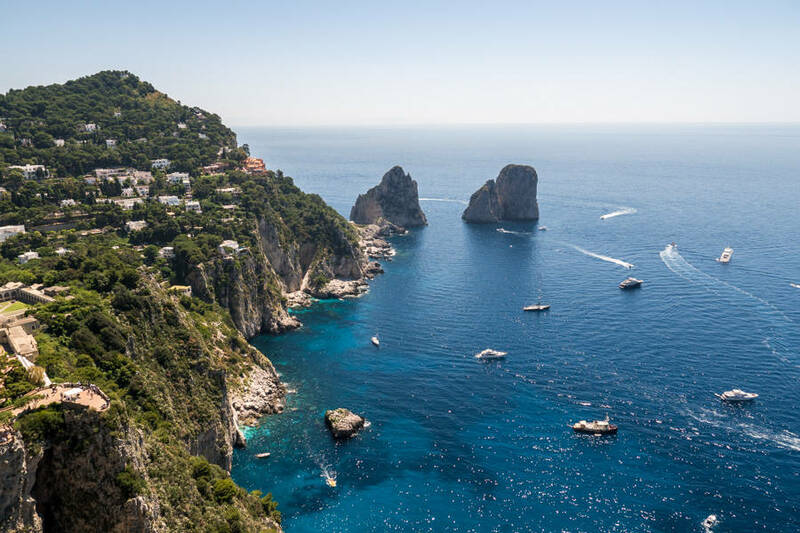 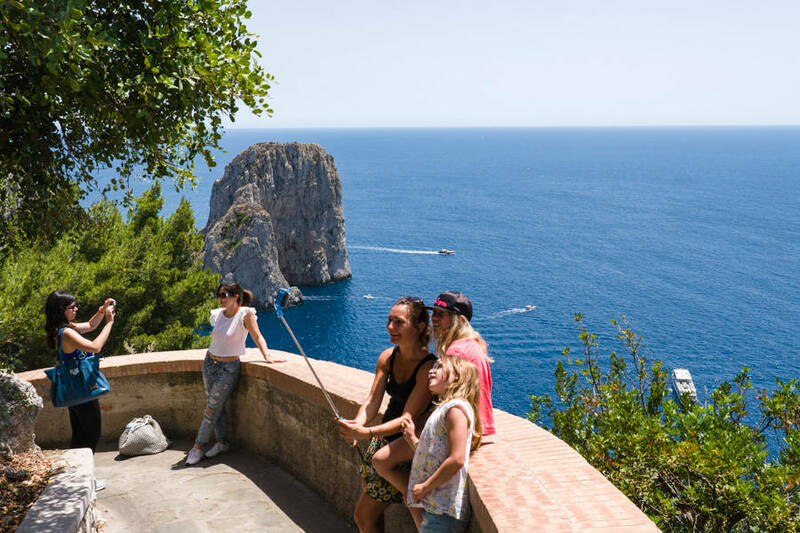 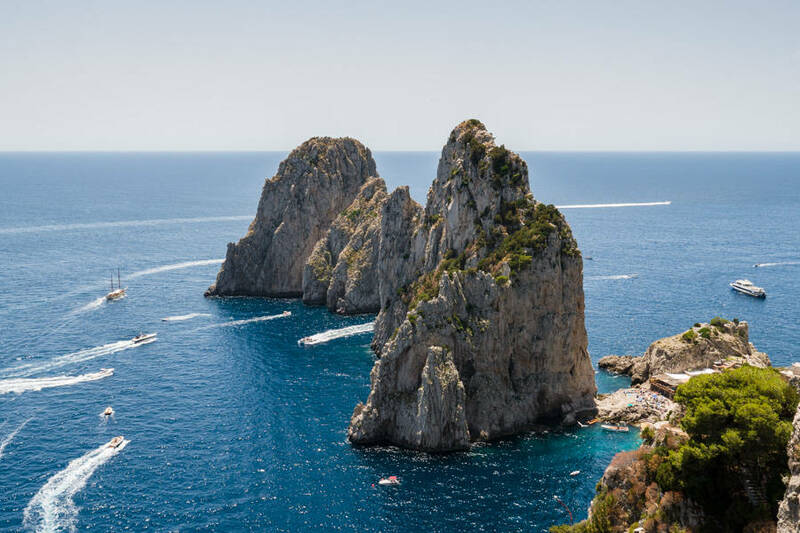 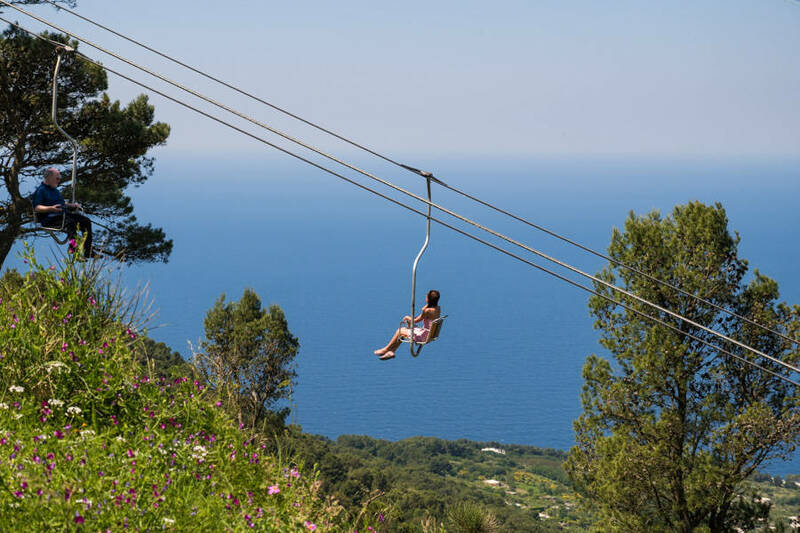 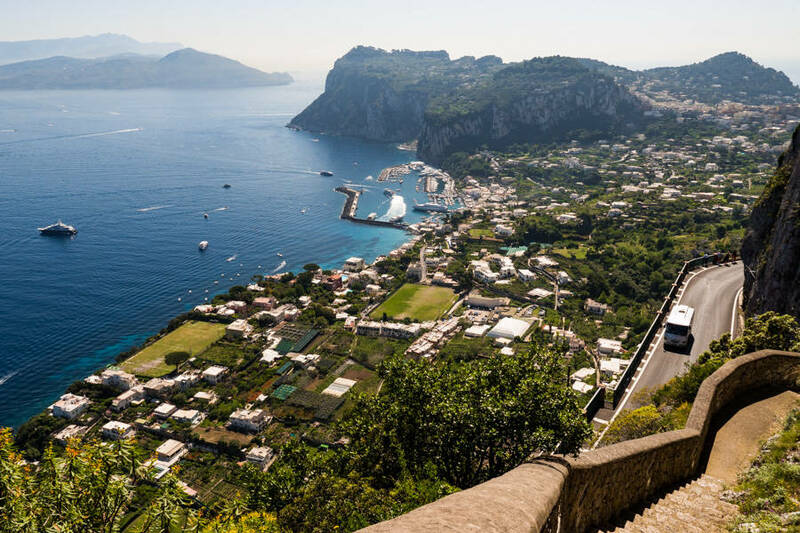 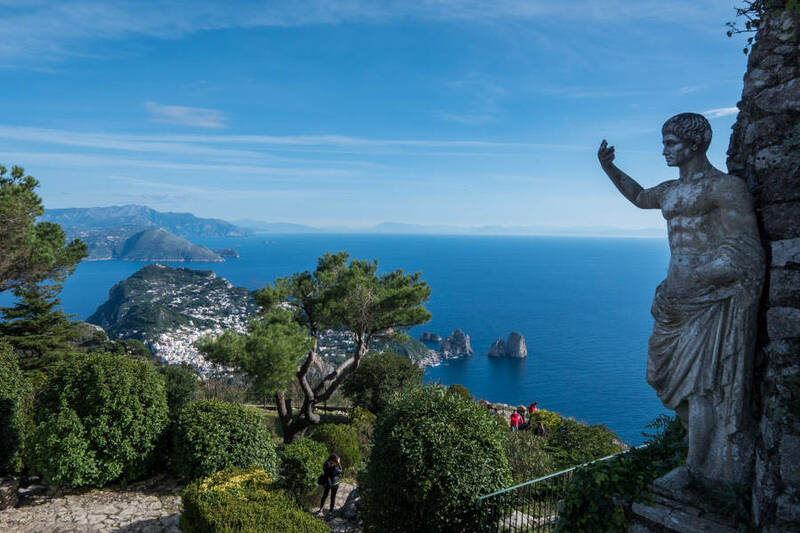 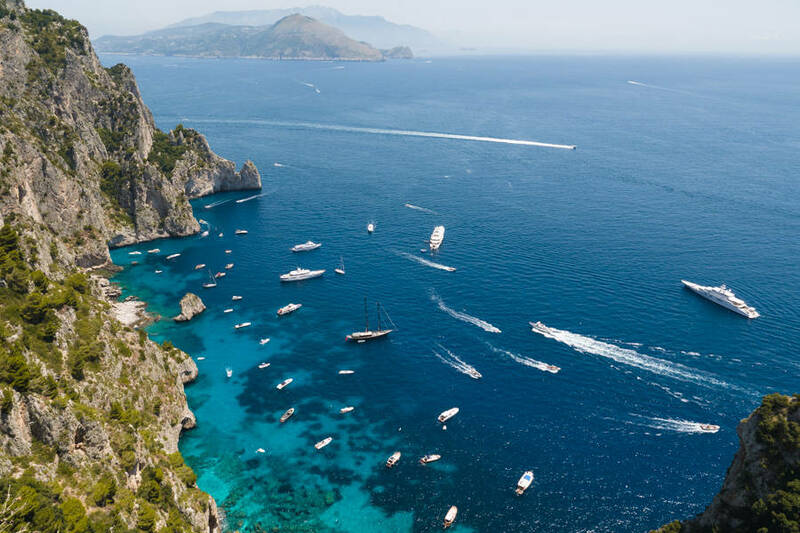 Just follow the suggested itinerary and use your pre-paid tickets, and you can see all the beauty of Capri easily in a single day. 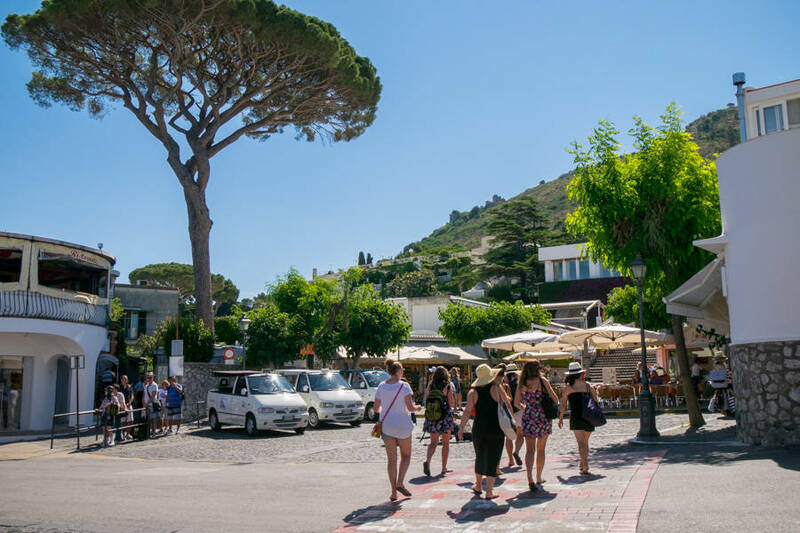 Your day trip is self-guided, so you arrive and depart at the time you choose and explore the island at your own pace, stopping to see only what interests you. 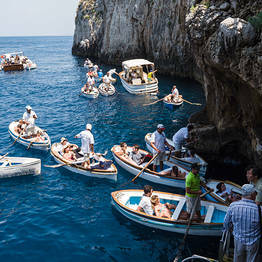 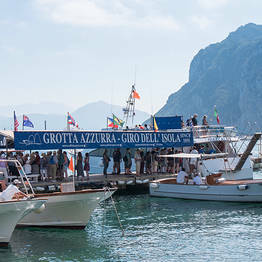 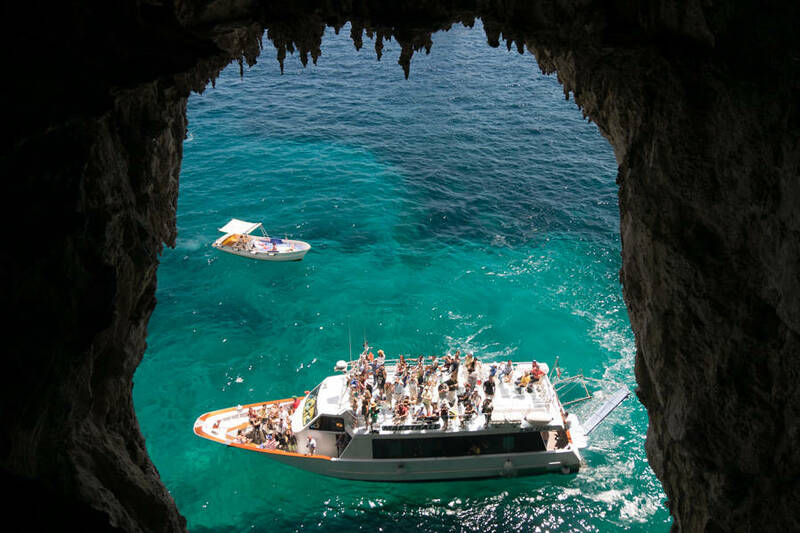 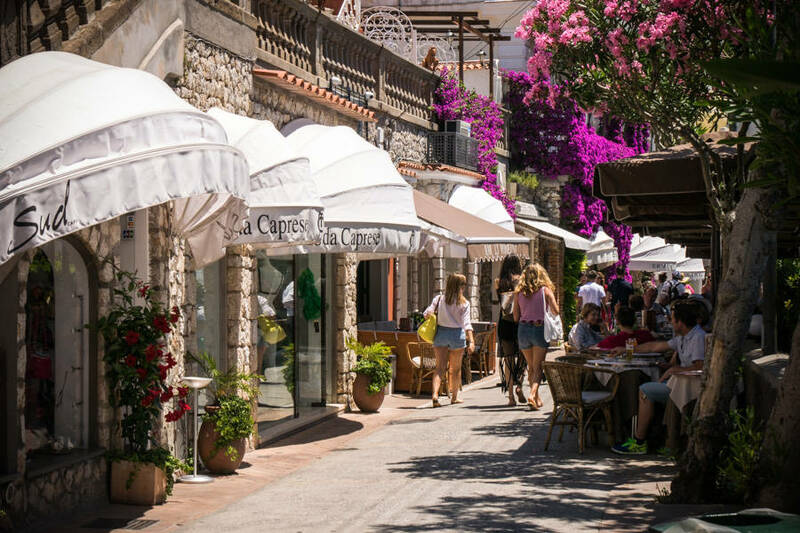 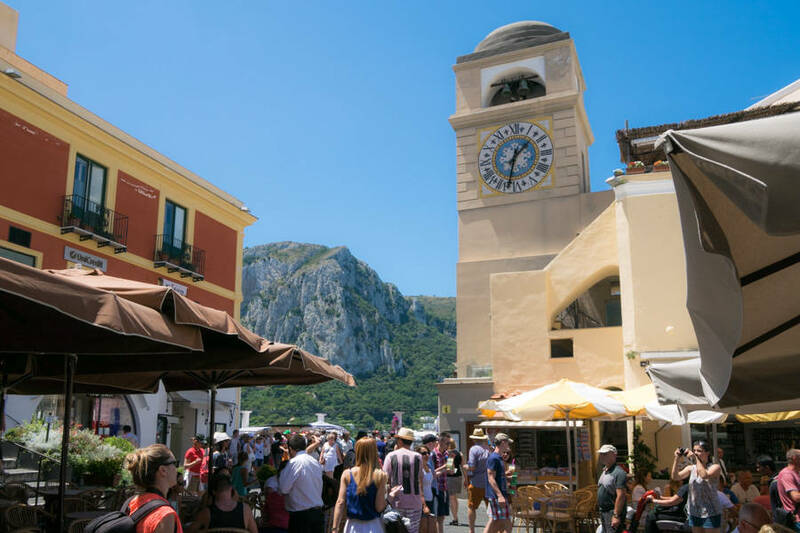 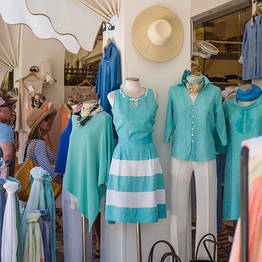 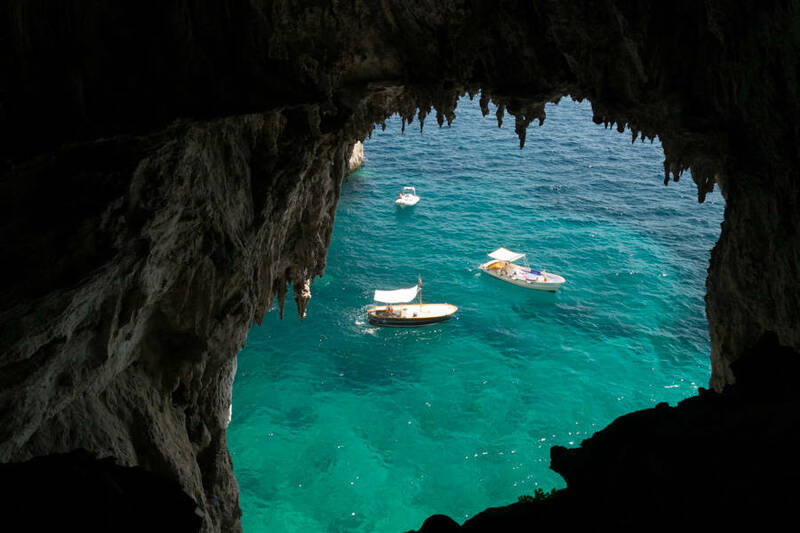 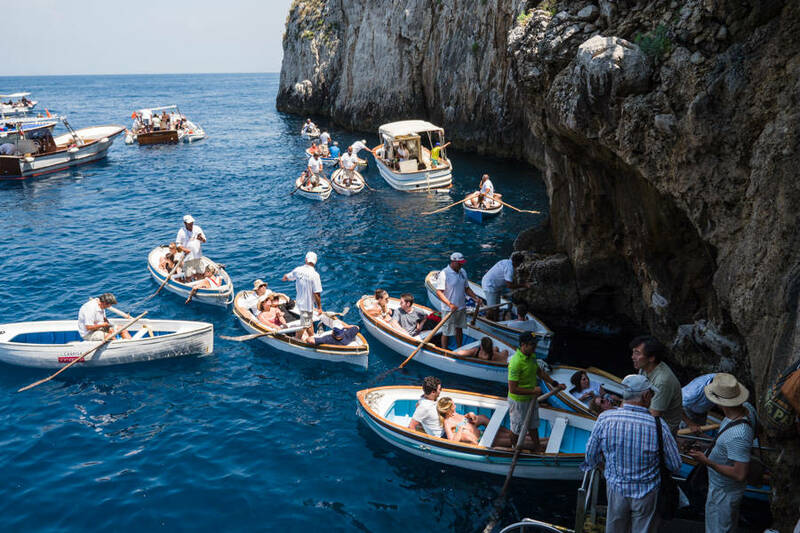 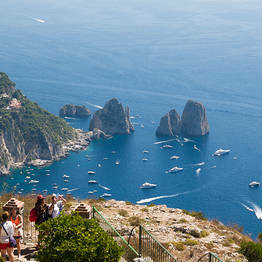 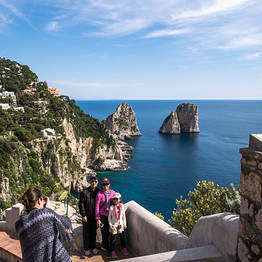 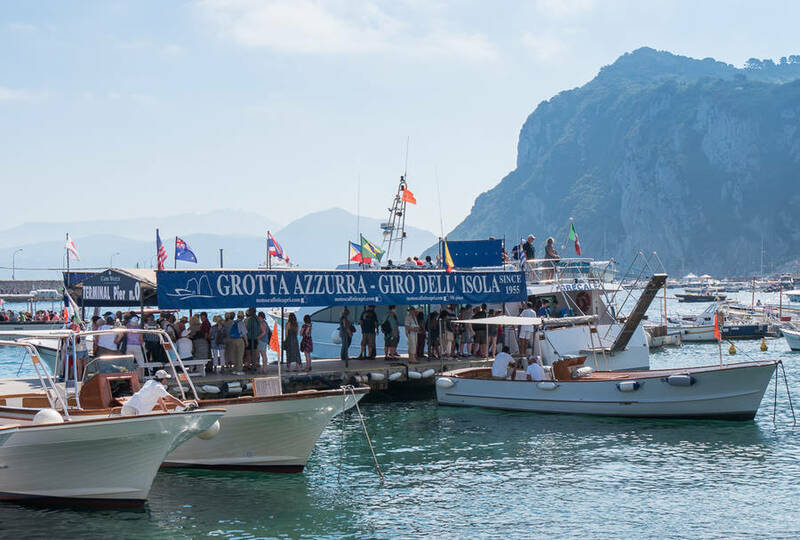 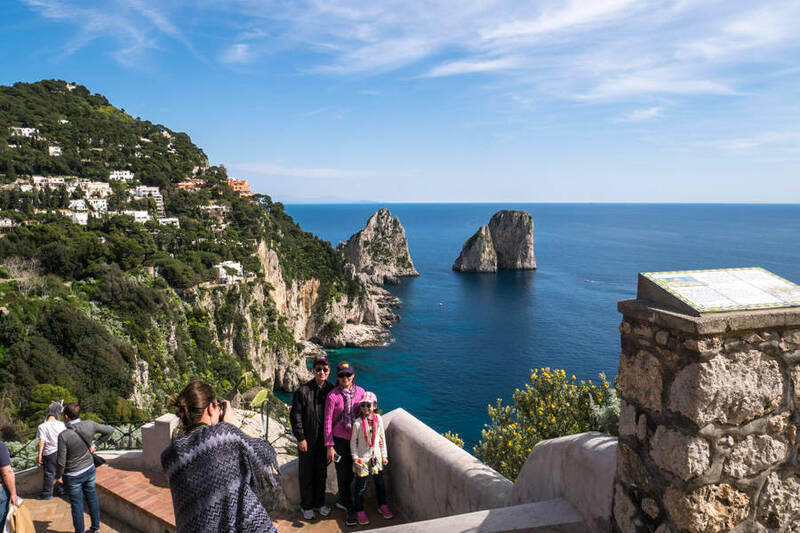 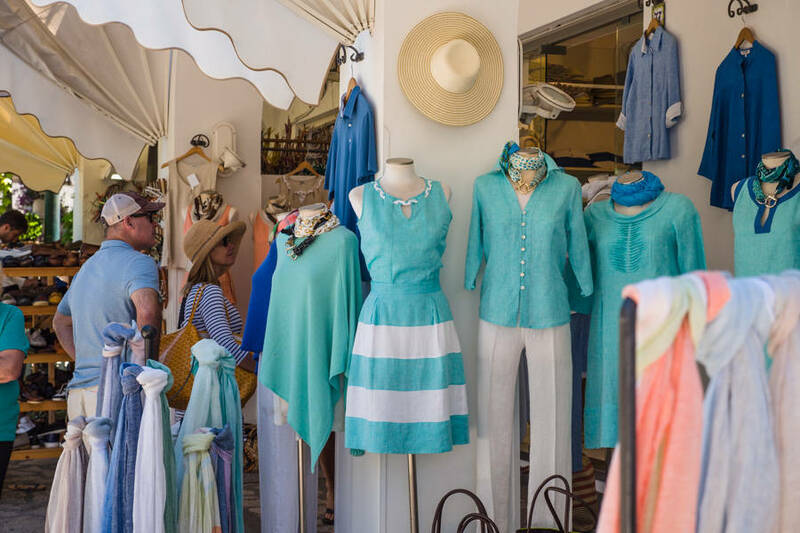 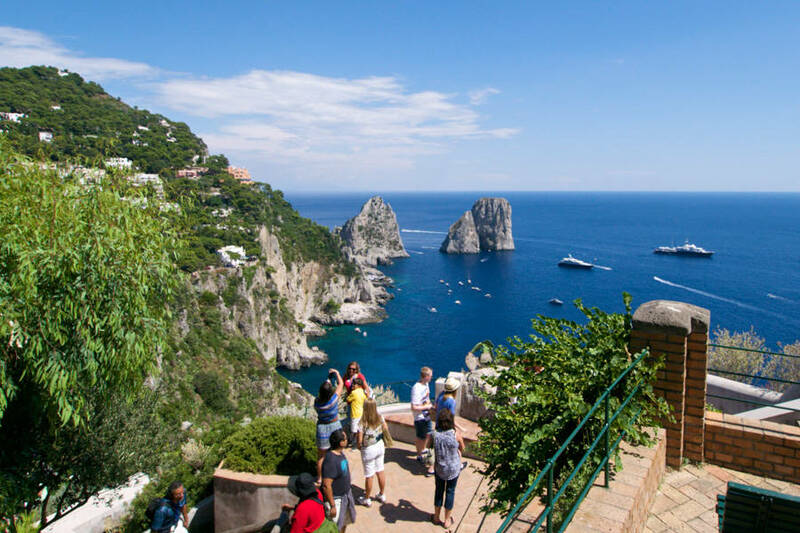 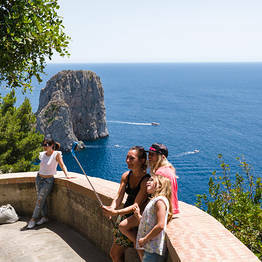 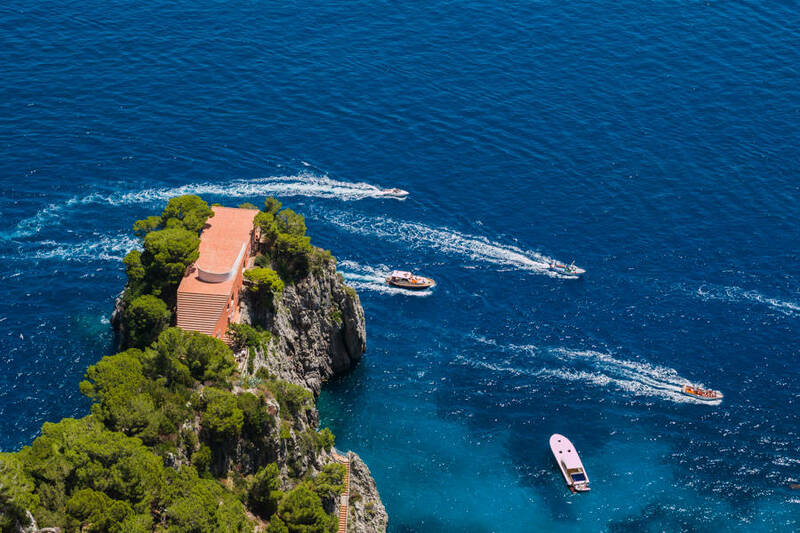 Capri Day Tour DIY day trip packages are only available for purchase online, using secure online payment.